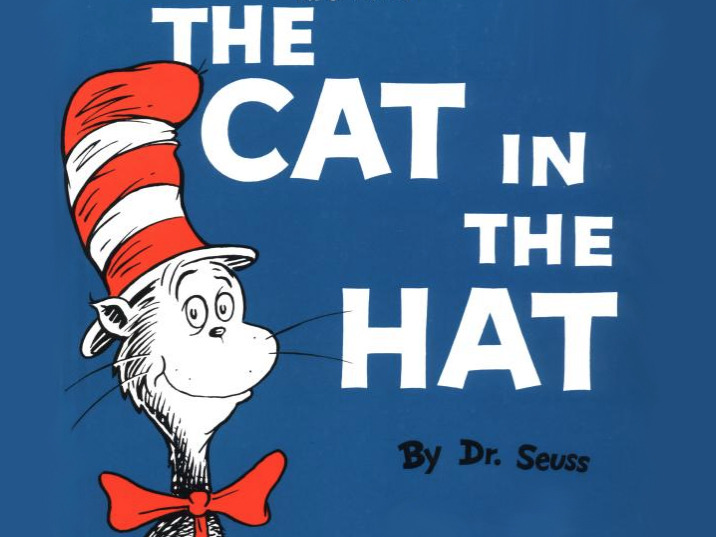 LONDON – Staff at the Bank of England studied the writing style of Dr. Seuss as part of a push to make its communications more easily understood by the general public. The central bank analysed the children’s author after finding that just one in five people could read and understand its inflation report, Minouche Shafik, the former deputy governor for markets at the central bank, said at the Hay Festival on Sunday. “Dr. Seuss was a master at using simple language, at getting children to read,” Shafik, speaking on role of experts in policy making, said.